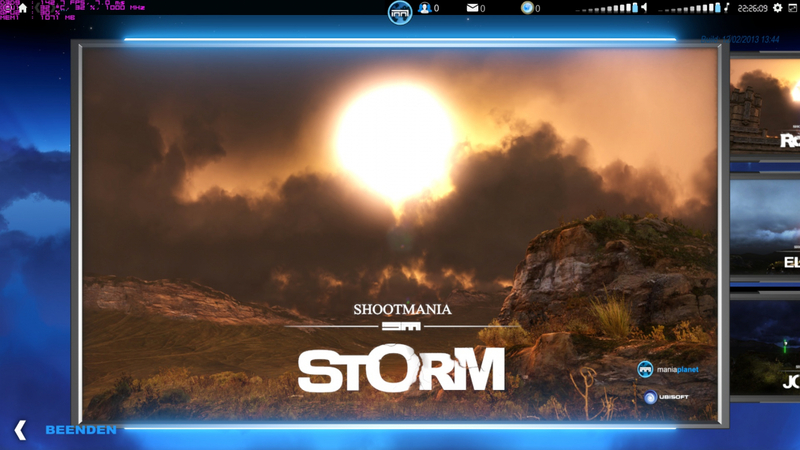 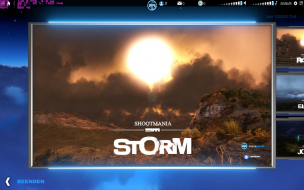 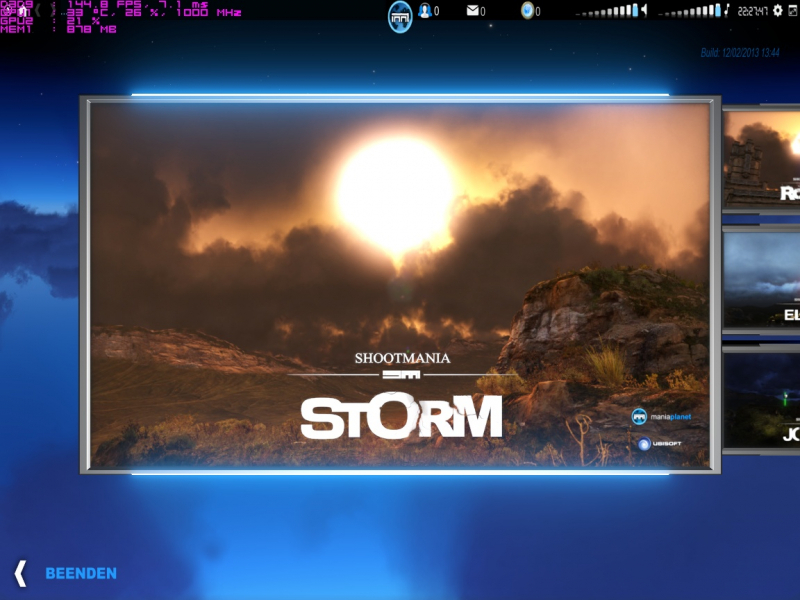 ShootMania Storm is a first-person shooter video game by Ubisoft and Nadeo. 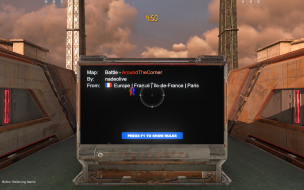 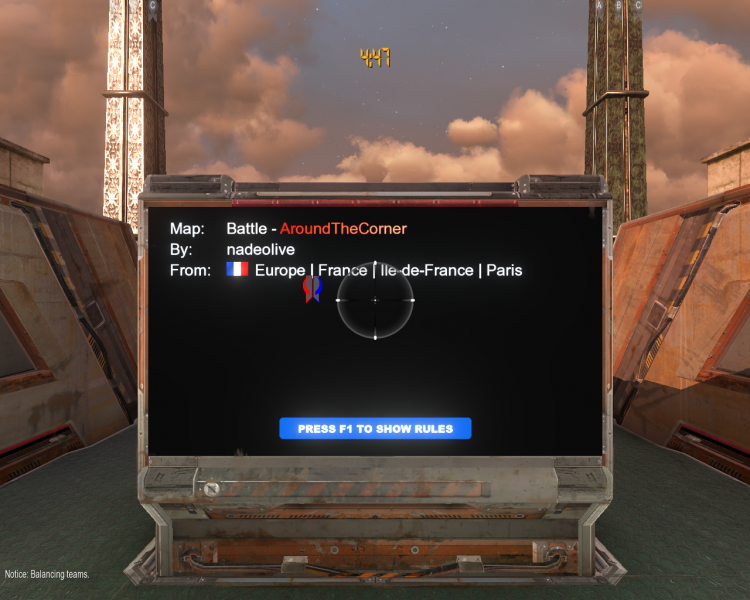 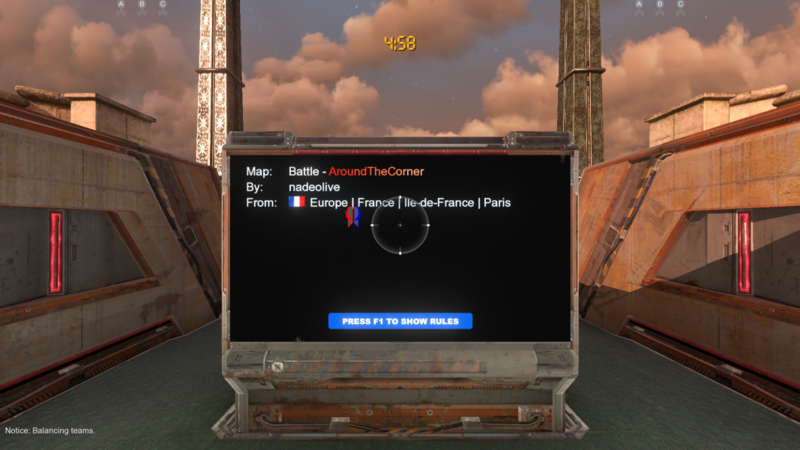 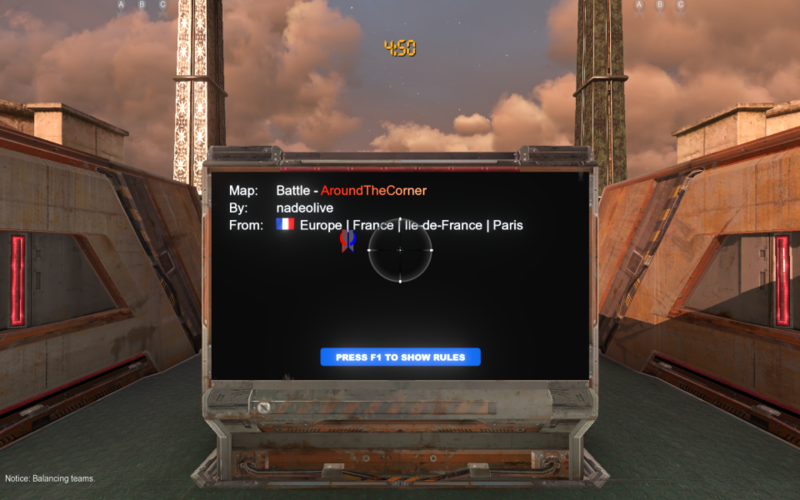 It is based on the TrackMania games by Nadeo. 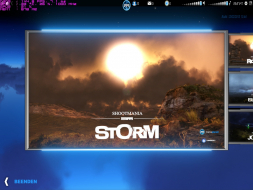 Just like its sister games TrackMania 2 and the yet-unreleased QuestMania, it will feature 3 different environments, of which two have so far been revealed; a snow-based environment called Cryo, and another called Storm. 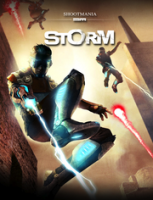 Storm is set to be released first, with Cryo released approximately a year later.